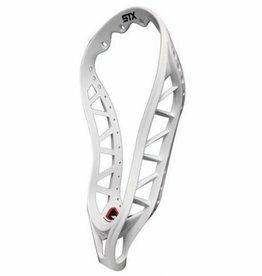 The STX K18 attack shaft is a Kyle Harrison design. 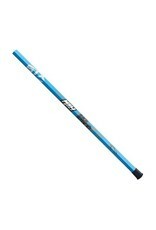 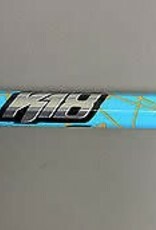 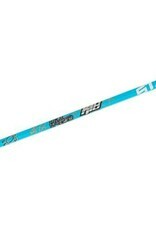 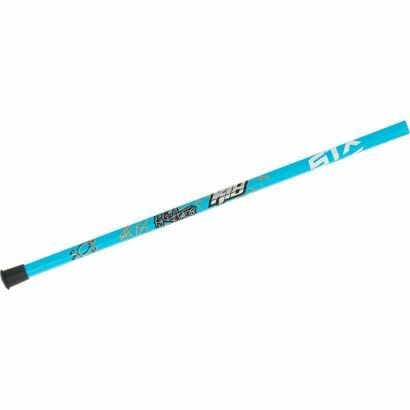 It features custom K18 details wrapped over a 7075 series alloy, giving you a great look on a durable shaft. 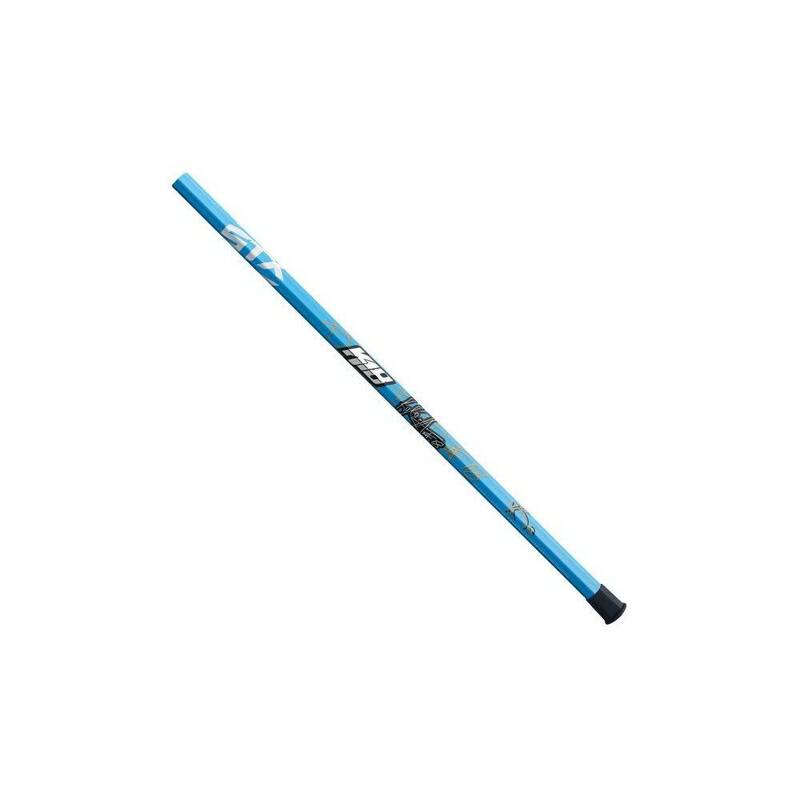 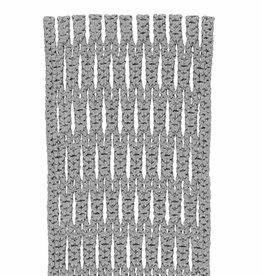 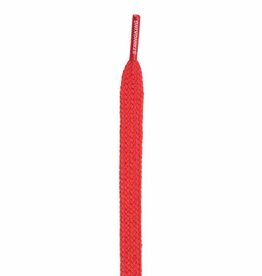 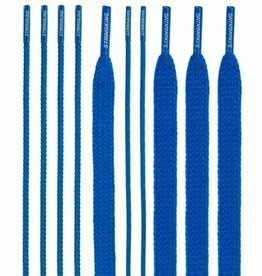 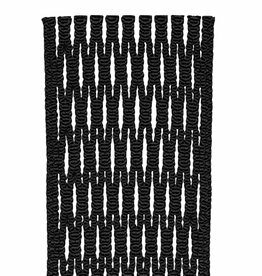 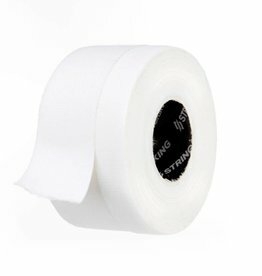 The shaft also features a smooth non-slip finish to make for a more comfortable feel.